Get Your Products At The Best Duty Free Prices and Save Money! Whether for business or for pleasure, regular traveling can be an extremely expensive activity. 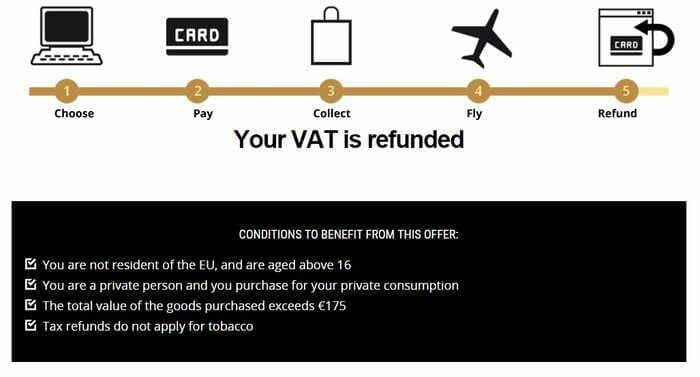 Luckily, by purchasing tax free products, such as fragrances and food items, duty free prices can help to make up for your extra travel expenses! Easydutyfree.com provides shoppers with price comparisons of shops around the world. With the help of this site, you can compare prices and products before you travel! By ordering and paying for your desired products in advance, you can carefully plan out the exact products that are most beneficial for you to purchase with ease. Commonly offered duty free products include fragrances, clothing, food, luggage, and more! The entire process of ordering with Easydutyfree.com only consists of 5 easy steps. First, simply order your desired products and pay for them online. For your initial purchase, the VAT will be included in the price. Next, you will collect your ordered products close to your desired travel location. Finally, after clearing your VAT certificate when you leave the airport, your tax amount will be refunded! It may seem like an easier task to simply shop for your desired products in person at the airport, but there are definite drawbacks to this strategy. To start with, the whole reason to purchase duty free in the first place is to save as much money as possible on the products you would buy normally. However, when shopping in person, it is human nature to buy items impulsively. While this may be fun in the moment, the amount you end up spending on your last minute purchases can add up to more than the amount you saved purchasing duty free items in the first place! The biggest benefit of using Easydutyfree.com is the ability to compare the prices of identical products side by side. For example, one fragrance might be sold for $71 at one location, but for only $52 at another! When shopping for Fragrances, you can easily navigate through a list of fragrance duty free prices comparison. This shows the exact amount of money you would potentially save just by purchasing your desired product from the right vendor! An uninformed duty free shopper can potentially throw money away, while a prepared and well-informed shopper can intelligently save money on the purchases that he or she would have made anyways! 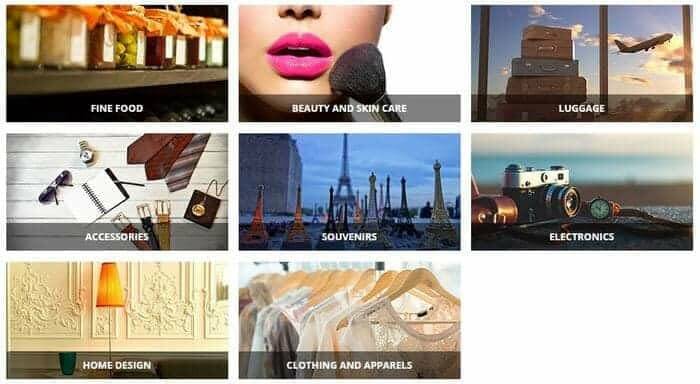 Using Easydutyfree.com is the best way to ensure that you are purchasing products with the lowest duty free prices at the highest level of convenience. I totally agree with you. It is important to compare the duty free prices before you start travelling. Duty free products are a treat to buy. Make sure you select the right products from the right destination. Keep blogging.